We have a large repair business for clubs as they need expert epoxy repairs done fast. 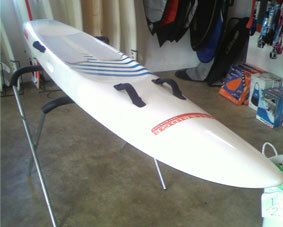 We can also do one off custom nipper and paddleboards for that customer who wants something different. We use the latest u.v.,epoxy carbon materials in construction and repairs. 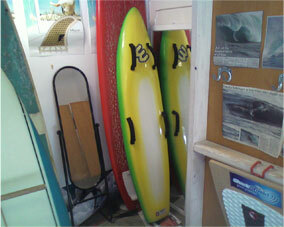 Handles,pads,soap dishes,covers,fins are all available.